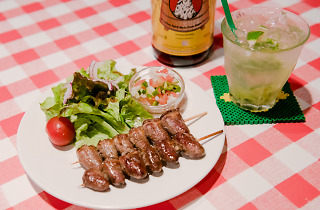 Choose from a long list of caipirinhas to go with your feijoada or fried chicken at Kichijoji's comfy Alvorada, found just north of the station. 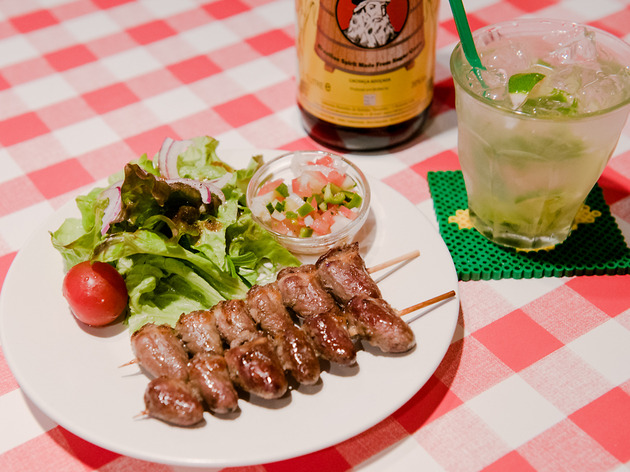 The edibles are clearly adjusted to local tastes, but the menu comes complete with detailed explanations of each dish and is fun to explore over drinks. 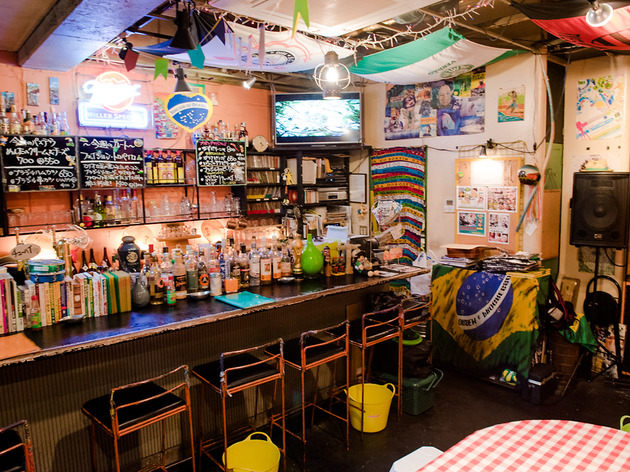 Alvorada is best visited when there's a major football match on, as the owner is a passionate fan of both the Blue Samurai and the Seleção and always comes up with something special for game nights. 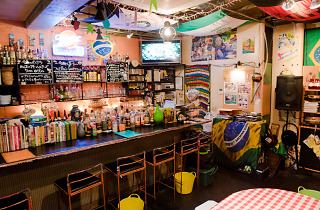 In the offseason, you'll get bossa nova and samba gigs instead.